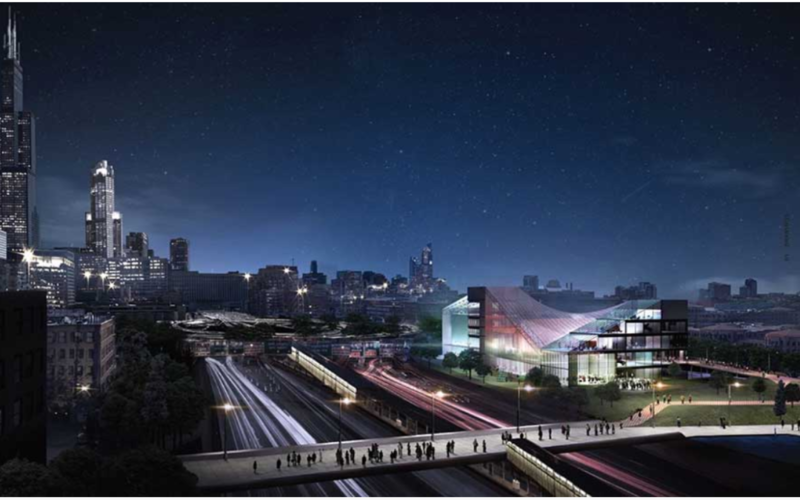 KOO is thrilled to be partnering with OMA on this transformative design for UIC’s new Center for the Performing Arts Building. Click here to read the Architectural Record article. Click here to read the Curbed article. Click here to read the ArchitectsNewPaper article. Click here to read the ArchDaiily article.